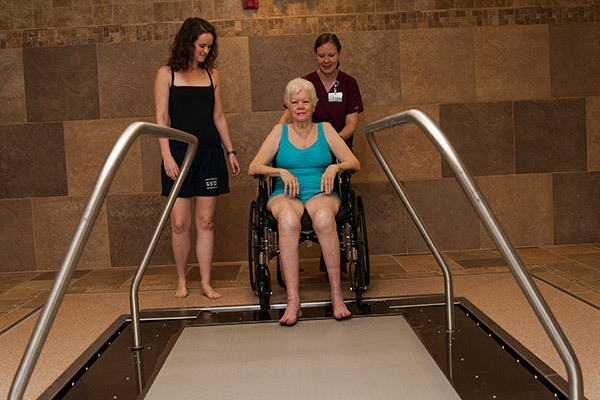 PruittHealth is a Southeast regional leader in long-term health care. 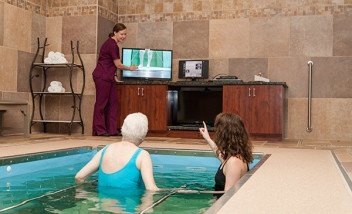 The PruittHealth community of services has grown to include more than 90 post-acute, skilled nursing and assisted living locations, as well as an array of supplementary resources, including home health care, end-of-life care, rehabilitation, veteran care and consultative pharmaceutical services. 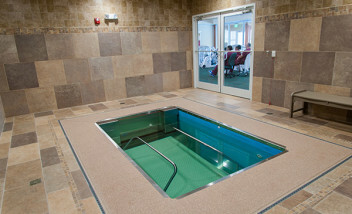 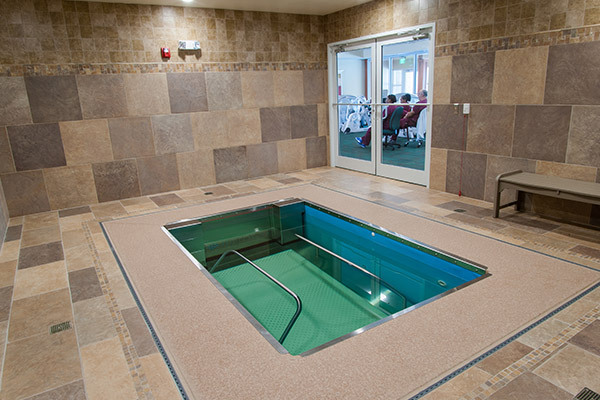 PruittHealth in Norcross, Georgia includes a HydroWorx to provide their residents with a pain-free recovery and exercise tool. 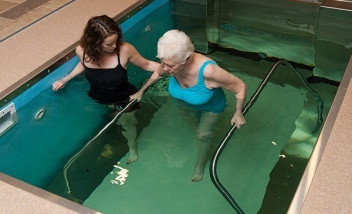 The HydroWorx pools allows us to provide the best care possible for our geriatric patients by giving us a tool to unload body weight and create a low impact activity environment, while still allowing them to get work done whether it be cardiovasular or for rehabilitation from surgery. 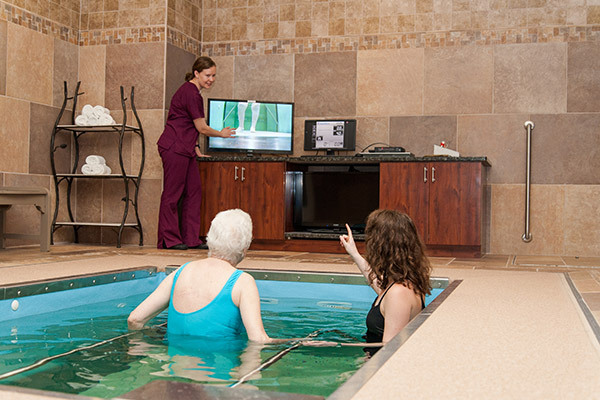 The pools play a big role in their recovery and provides a gentle way to exercise the patients joints by decreasing joint stress. 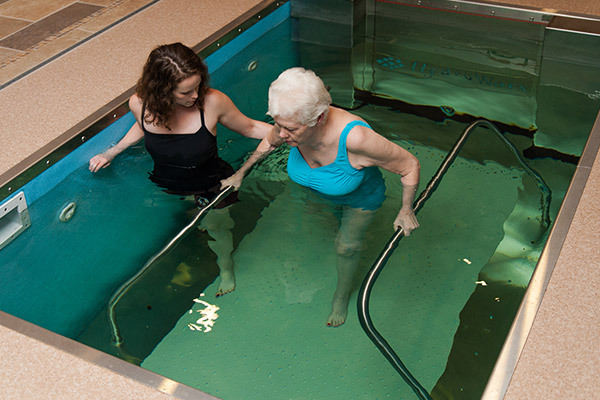 The hydrostatic pressure of the water assists in improving proprioception, decreasing swelling and allows for decreased pain and improved performance for our patients.